Although the calendar says “spring”, the weather in Maine is still screaming “winter”. It snowed last night. And not just a dusting. We got a few inches. Yes, inches. Did I miss the memo that spring has been canceled this year? I’m losing hope! Holdin’ on by a string! Warm weather better come soon or I might just lose it! Anyway, in the last Splurge or Save, I wrote about two companies that are doing great things in two completely different ways. Today I chose two companies that have a similar mission. Both companies aim to empower artisans and entrepreneurs in developing countries. The first scarf is from Kate Spade’s On Purpose collection. I wrote a post about the collection when it first came out. I was super excited when Kate Spade came out with a socially conscious line. 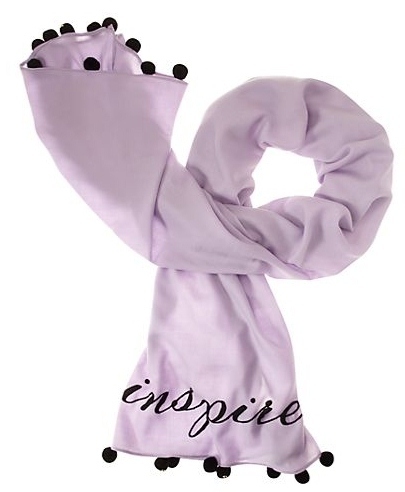 I love that her products all have a little pizzazz and this scarf is no different. The small details are really what make this scarf unique. I think the faint purple mixes well with the playful pom poms. All the pieces in this collection are hand made by women artisans in Rwanda. The employees are paid monthly salaries that are 40% above international guidelines for fair living wages. And unlike many other jobs available to them, the women are offered: paid vacation days, health benefits, maternity leave, and social security. 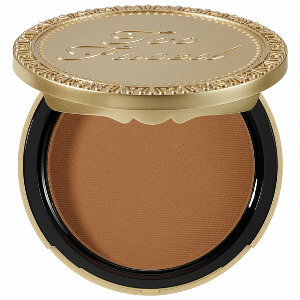 The On Purpose collection is constantly adding new products, but most of them are a bit pricey. This scarf comes in at $158. 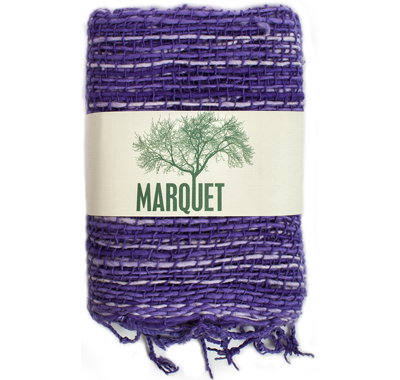 The second option is a more affordable scarf from Marquet, which is another company I have written about. 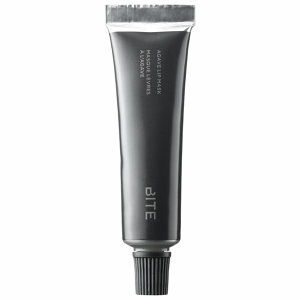 Their goal is to empower entrepreneurs in developing countries and help them reach a global audience. 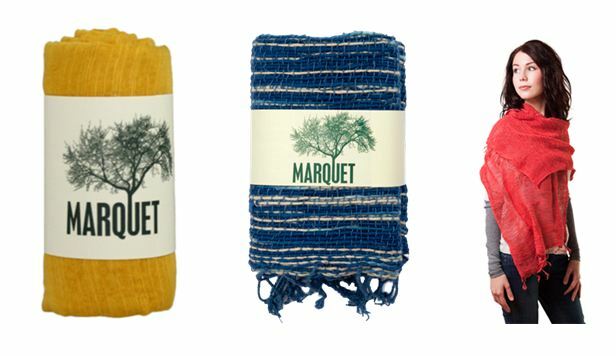 Marquet imports scarves from artisans in Thailand and Vietnam. The company takes the time to build personal relationships with all of their artisans and follows all the guidelines set out by the Fair Trade Federation. The scarves come in all the colors of the rainbow, but this two toned purple scarf is definitely a great color for spring. The mixture of purples is subtle, but it makes the scarf unique. And the best part is this scarf will only set you back $22. So which scarf do you chose? Will you splurge or save? Categories: Uncategorized | Tags: fair trade, fashion, Kate Spade, Life, Lifestyle, Marquet, Rwanda, Scarves, Seasons, Snow, Socially Conscious, Splurge or Save, Spring, Thailand, Vietnam, Weather, Winter | Permalink. I will admit there is one thing I do like about fall. I’m not a complete fall Scrooge. No, it isn’t the pumpkin spice everything. I like scarves. Scarves to me are like little portable blankets you can wear all day and still look fabulous. That is what I call a win-win. I just cuddle up in my scarf and pretend the colder temperatures of fall don’t bother me. For my birthday, which is September 21st and is TECHNICALLY still in the summer (that’s very important to me) my Aunt gave me a scarf from Marquet (the blue one I’m cozying up with above). 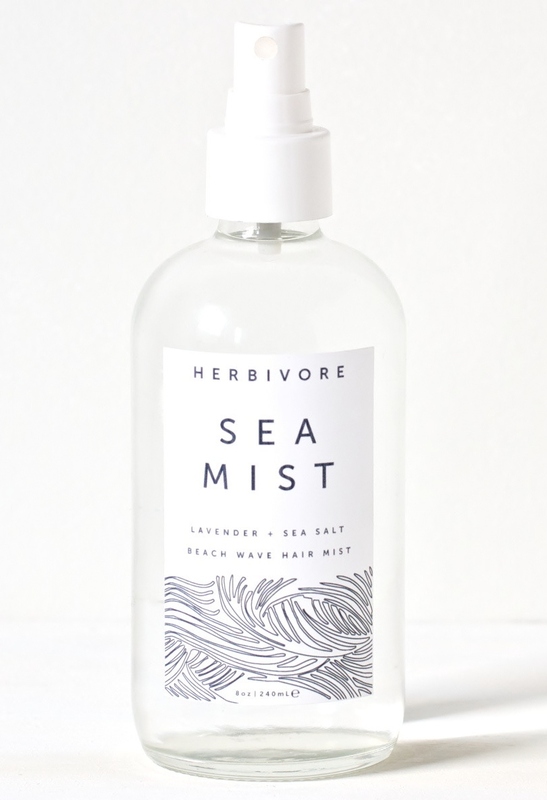 I hadn’t heard of the company before, but on the label it mentioned something about being fair trade, which have kind of become trigger words for me to whip my laptop out and do some research. It turns out Marquet imports bracelets and scarves from artisans in Thailand and Vietnam. Their goal is to empower entrepreneurs in developing countries and help them reach a larger, global audience. They take the time to meet with all of their artisans to create a personal, long lasting relationship. You can learn more about their Fair Trade Federation business principles here. The scarves come in all the colors of the rainbow and are made of cotton and/or silk. I got the Binh Minh Shawl and it has definitely passed my cozy test. Categories: Uncategorized | Tags: Cold, fair trade, Fall, fashion, Lifestyle, Scarves, Seasons, Thailand, Vietnam, Weather | Permalink.